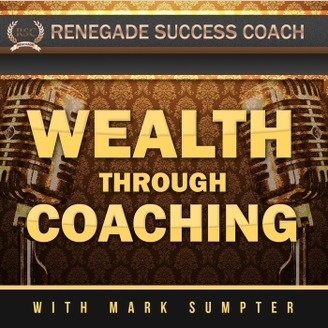 Mark Sumpter from Renegade Success Coach reveals the latest in marketing strategies for coaches and advisors by discussing the proven marketing tips and tricks to keep you out in front with your coaching business. 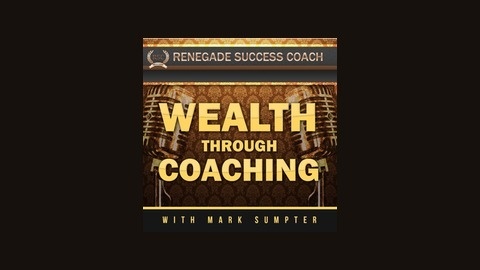 You will discover how you can create recurring income, multi-tiered coaching programs, high ticket clients and mastermind groups, as well as creating your own signature program. Whether you are a speaker, author, coach, consultant, or an entrepreneur with a simple idea, you will learn how to add coaching or increase your coaching business with new strategies that are proven to work. You'll learn automation, outsourcing, social media, Facebook,YouTube,and Twitter. You'll learn why your signature course, eBooks, online course, coaching alliances and best marketing practices that work, to help you better succeed as a coach or when you add coaching to your existing business. Dawn Goldberg Shuler is an Author, Speaker, Content Creator Extraordinaire. She says, "Helping entrepreneurs create powerful content that gets them noticed. "She's an online business manager for just a small handful of high-end clients, and for them, she creates systems, procedures, and, oh yes, marketing material in the form of words.She helps entrepreneurs unleash their authentic selves into their businesses through their words. She created the Writing From Your Soul system to help people uncover their deeper message, connect more powerfully, reach more people, and make a difference.